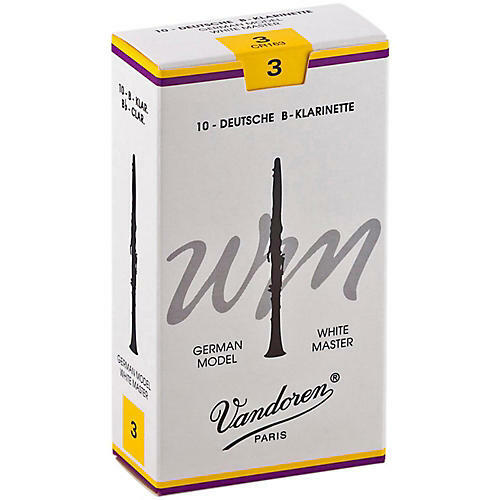 The White Master reeds are aimed respectively at the German market. Its cut is particularly calculated to suit the characteristics of the German system (Oehler) clarinet mouthpiece. Box of 10.